Found 2 file extension associations related to Order of Battle - Pacific and 2 file formats developed specifically for use with Order of Battle - Pacific. Order of Battle: Pacific is the first title in a new series of hexagonal strategy games, designed to cover military history from ancients to modern warfare. 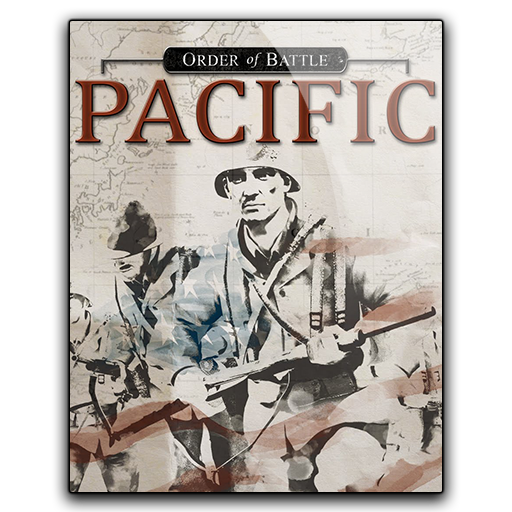 Set during in Pacific theater of WW2, Order of Battle: Pacific features playable campaigns for both the US-led Allies and the Japanese Empire. Starting from the attack on Pearl Harbor, the dynamic campaign system allows players to alter the course of history and win the war as Japan in the fictional “what-if” conquest of Australia, or lead the Allied forces from the struggle at the beginning of the war to ultimate victory with the invasion of Japan. If you need more information please contact the developers of Order of Battle - Pacific (The Artistocrats), or check out their product website.